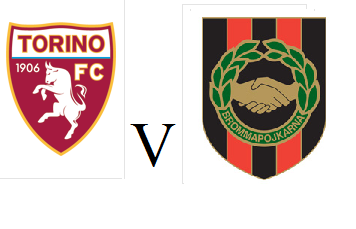 Torino will play the second leg of their Europa League tie against Swedish side Brommapojkarna on Thursday evening, with the Granata 3-0 ahead after the first leg. Toro should have won by more goals a week ago in Sweden, but they will hope to put on a convincing performance in front of their home fans, with over 22,000 tickets being sold. Fabio Quagliarella could make his second debut for the Granata, but Matteo Darmian and Alessio Cerci are not expected to be risked.